According to fossil evidence, dogs were probably the first animals to be domesticated, at least ten thousand years ago. Domestic dogs developed from wolves that humans tamed and selectively bred for hunting, retrieving, and guard duties. Specific wolf traits appear in various dog breeds. 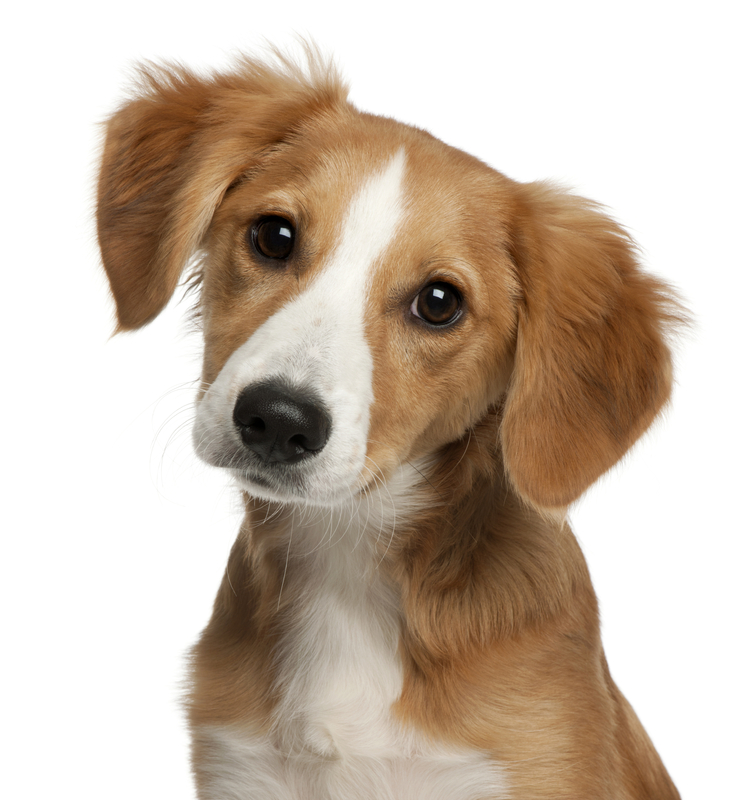 Dogs with long, slim faces, such as collies, have eyes on the sides of their heads and can see wide areas, while dogs with short, broad faces, such as bulldogs, have eyes nearer the center of their faces and can view objects in the distance. 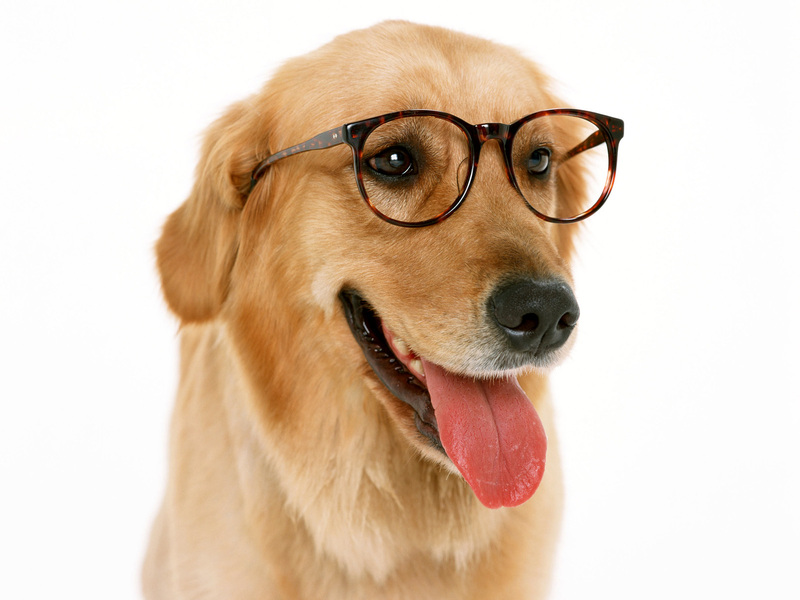 Although dogs are unable to see objects as clearly as humans can, they are more sensitive to detecting motion. Dogs cannot see colors except for shades of gray. In dogs' retinas, the tapetum lucidum reflects light to enable dogs to see in the dark. These membranes cause dogs' eyes to appear glowing at night. 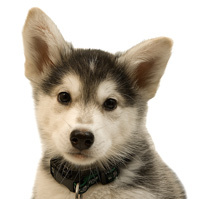 Dogs' ears are located on the sides of their skulls for optimum hearing. Some dogs, such as German shepherds, have erect ears that resemble those of wolves and coyotes, while other dogs, such as basset hounds, have floppy ears that hang close to their faces. 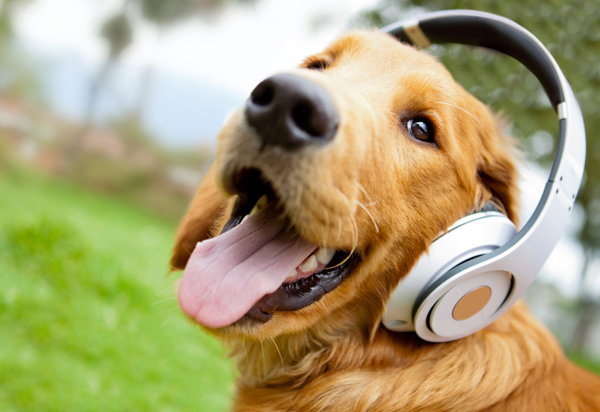 Dogs can hear high-pitched and distant sounds. Dogs' olfactory systems are acutely sensitive. Like their wild cousins, dogs mark territories with urine and feces. Dogs use their noses to find food and track smells, often several days old. Scents are a significant way that all canines, both wild and domestic, communicate. Sounds also are important to convey messages. Canines emit noise variations to bark, growl, howl, yip, whine, and woof and engage in playful social behavior. 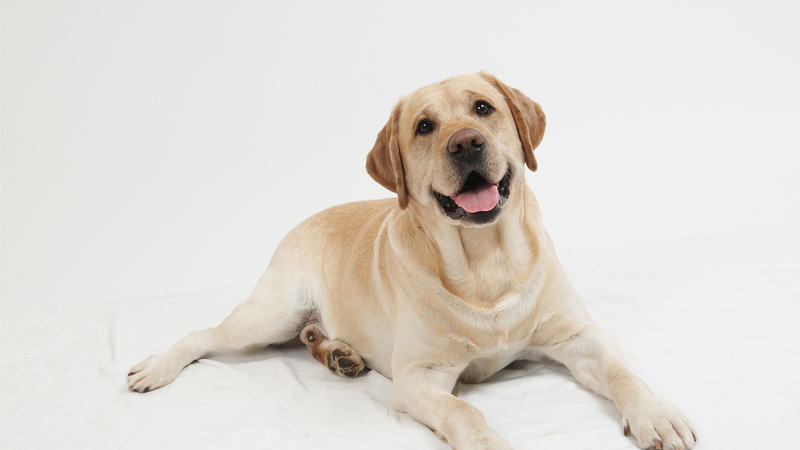 Dogs express themselves with their bodies, eyes, and tail movements. Dogs reach sexual maturity before they attain full physical growth. 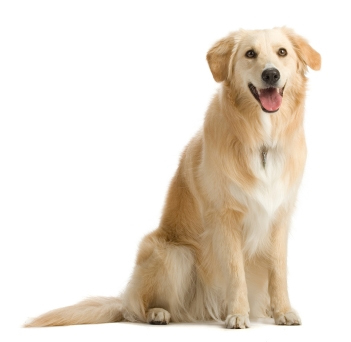 Such maturation varies according to size, with smaller dogs reaching adult size within five to sixth months of birth and larger dogs sometimes not becoming fully grown until they are more than one year old. Female dogs gestate for about nine weeks before whelping. 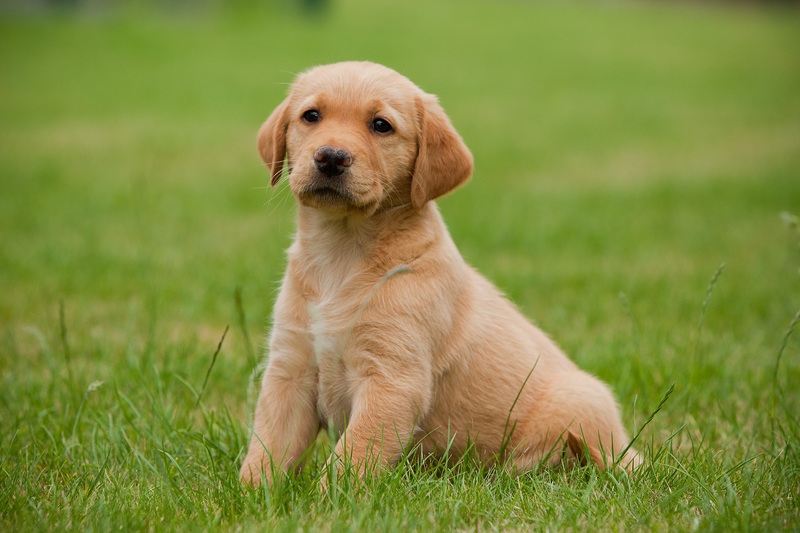 Litter sizes depend on the mother's size and can average from one to more than ten puppies. 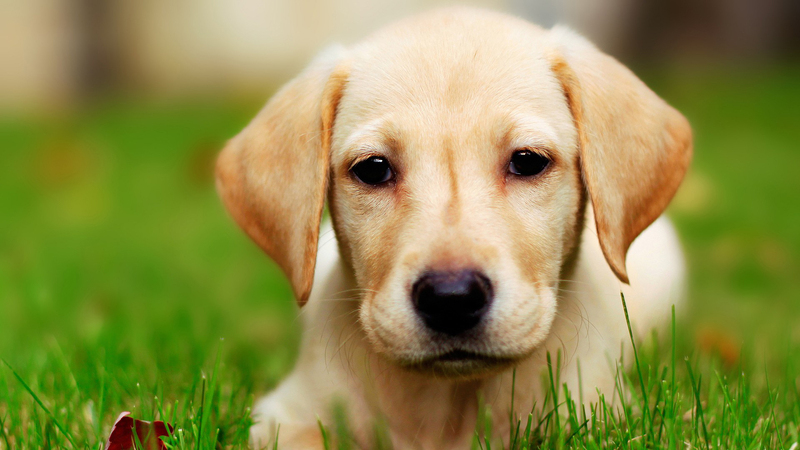 Puppies' eyelids and ear canals are closed for almost two weeks. At about three weeks old, they begin walking, barking, wagging their tails, and eating solid food. 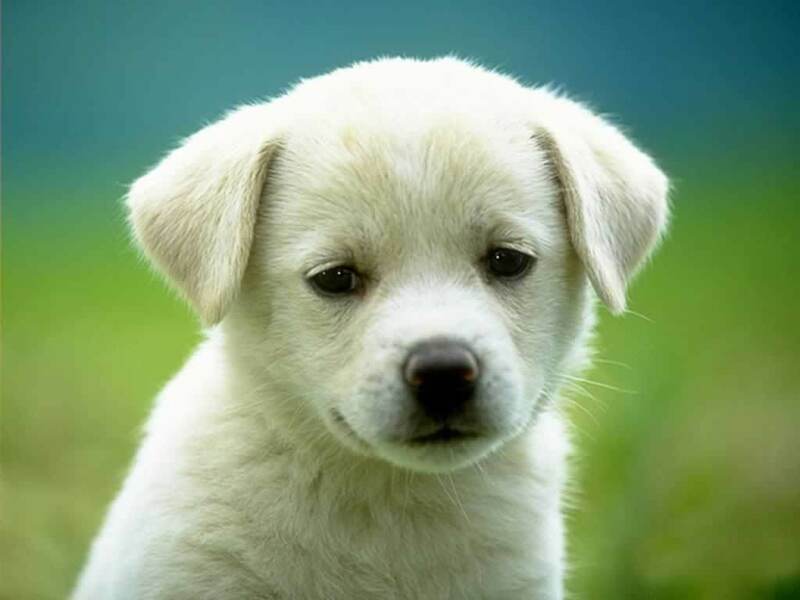 Puppies are usually weaned at age six weeks. Dogs' life spans depend on their breed and environment, and range from eight to more than fifteen years.